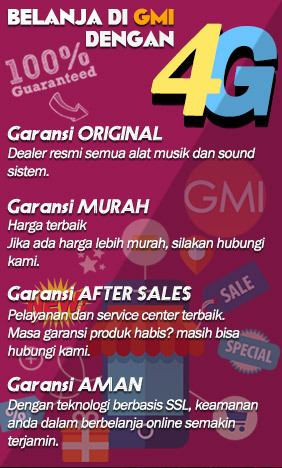 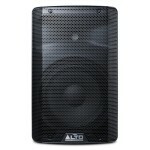 Jual Speaker MONITOR Alto - Harga Review dan Specifikasi. 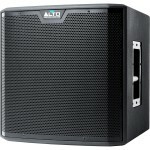 The new Alto Professional Truesonic TS3 Series does everything you demand in a no-compromise family .. 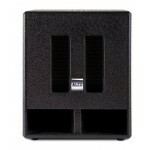 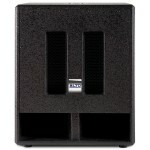 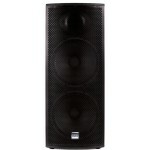 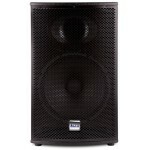 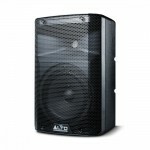 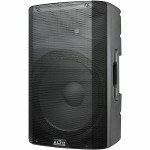 Detailed Sound For those performance situations where additional low-frequency output and punch a.. 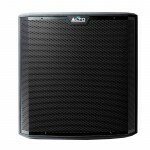 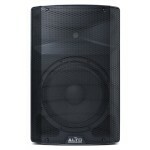 The Alto TX215 combines powerfully-refined acoustic performance with elegant style to bring you a sp.. 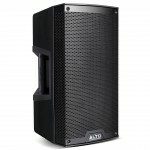 The Alto TX212 combines powerfully-refined acoustic performance with elegant style to bring you a sp.. 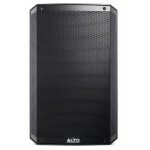 The Alto TX210 combines powerfully-refined acoustic performance with elegant style to bring you a sp..
Big Sound In A Portable Package The Alto TX208 combines powerfully-refined acoustic performance w..
With 1,000 watts of continuous (2,000W peak) Class-D amplification, this 2-way, full-range powered l..
Alto TS315 2000 Watt Active Speaker Powerful & Reliable Sound The Alto TS315 combines trul..
For those performance situations where additional low-frequency output and punch are required; eve..
1,250-watt 15" active subwoofer. 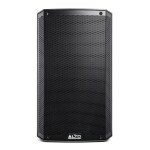 For those performance situations where additional low-freque..
Alto SX215 Quality Sound Meets Rugged Design ROAD READY Built to take a beating night after n..
Road Ready Built to take a beating night after night, week after week, the SX115 features a heavy-d..
Road Ready Built to take a beating night after night, week after week, the SX112 features a heavy-d.. 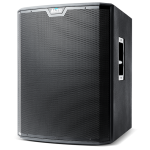 Efficient Road-Ready Rumble Sonic Boom The frequency range and crossover of the SXSUB18 and SX..